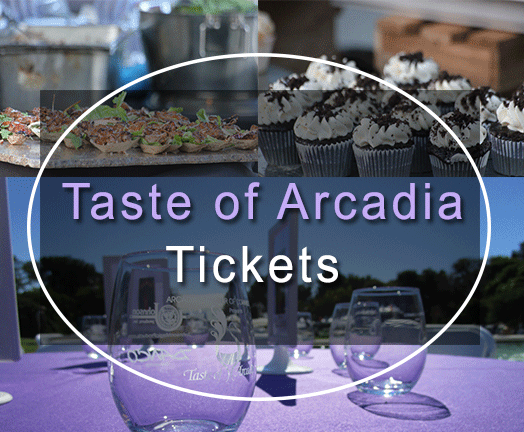 Wing Hop Fung joins Taste of Arcadia for the first time in 2018, bringing their great selection of wine to the Taste. Alongside the wine, their tea house, conveniently located inside the store, Bird Pick will be coming along, providing freshly brewed tea to guests. Wing Hop Fung is located on the Promenade at Westfield Santa Anita, and not only sells wine and tea, but also a wide assortment of ginseng and other herbs, along with other health products. Their selection of tea is not to be beat! Check out their website for information on their products and exclusive wine tasting events in store!